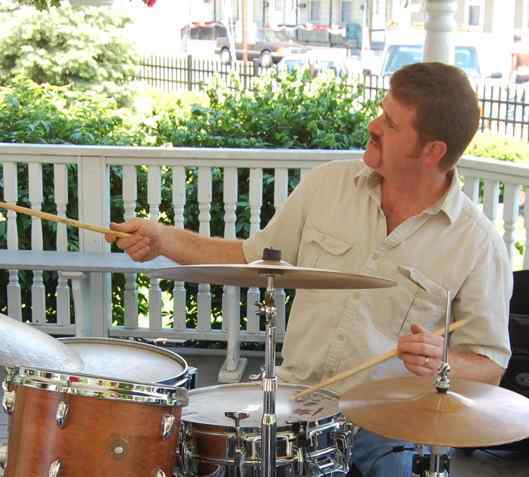 The Live Sounds of "MAGIC" prides itself on being one of the area's top musical entertainment acts. 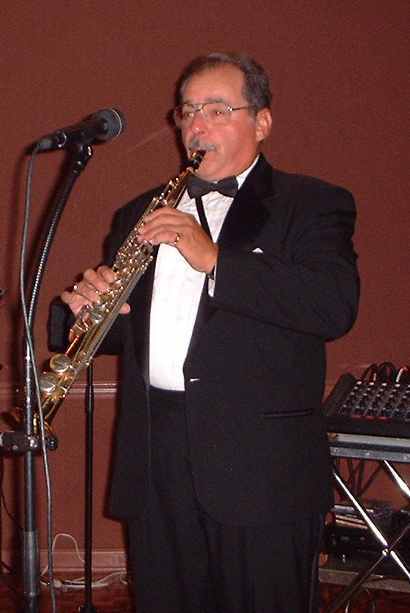 Their music adds a touch of elegance and class to every affair they perform at. 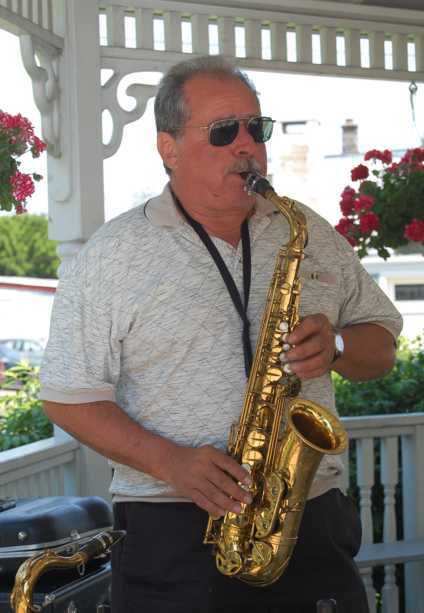 Their experience and musicianship allows them to play music from the 40's to today and sound great in every style. 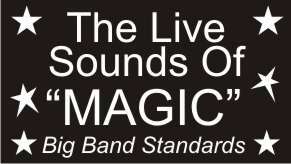 The Live Sounds of "MAGIC" specializes in wedding receptions, parties, corporate functions, clubs and so much more. 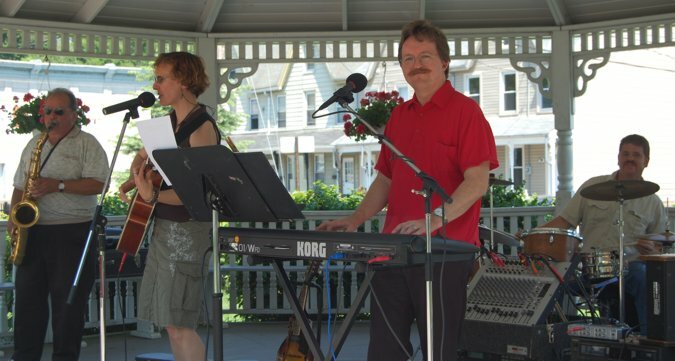 Whether you're looking for Glenn Miller's In The Mood, Bob Seger's Old Time Rock & Roll, Eric Clapton's Wonderful Tonight, a polka, a cha cha, a waltz or a disco, the Live Sounds of "MAGIC" performs them all with the same energy and style that will make you and your guests want to get up and dance. Their vast song list allows them to tailor their song selection to your guests for cocktail hour, dinner and dance music. 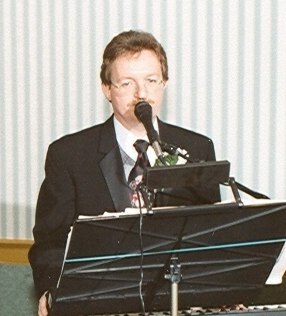 When the Live Sounds of "MAGIC" performs at a wedding reception, they work with the bride and groom, the banquet hall manager and the photographer to make sure your special day is perfect. They will assist you in selecting the perfect music for your special dances and help you plan the timing of the reception so the event flows effortlessly. The Live Sounds of "MAGIC" performs as a 4 piece group consisting of keyboards, saxophone, female vocalist and drums. All members of the band sing lead and background vocals which allow them to perform a wide variety of songs and make them sound wonderful. The band expands to a 5 piece group when needed with the addition of a guitarist which adds another dimension to their sound and song selection. The band can also perform as a 3 piece group for smaller affairs. 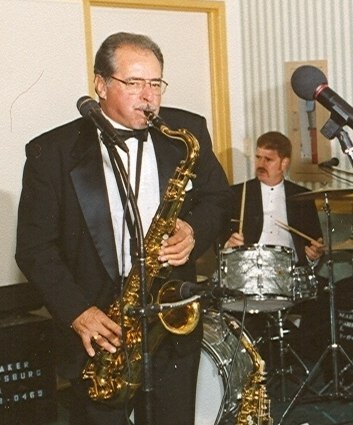 Rich - Band leader and saxophonist. 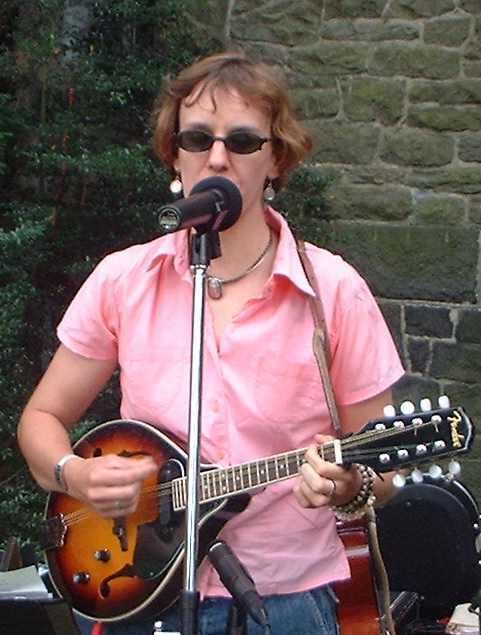 Amy on vocals, mandolin & guitar. 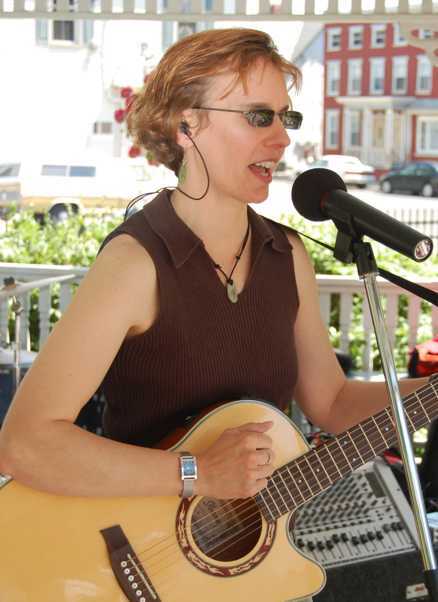 All Upcoming Performances are Private Functions - please check back for an updated schedule. 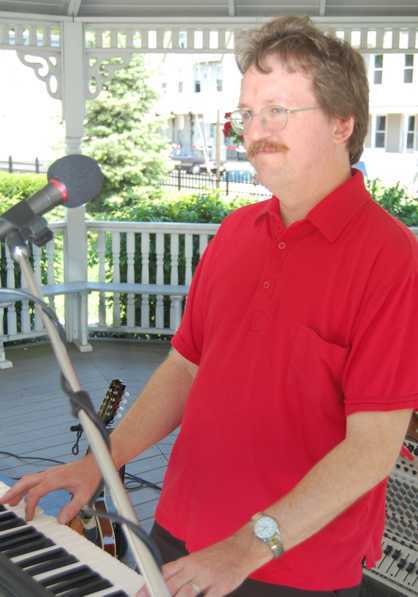 This picture was taken at our Warren County Farmers' Fair concert, July 2009.